Everything you want to know, explained in one video. 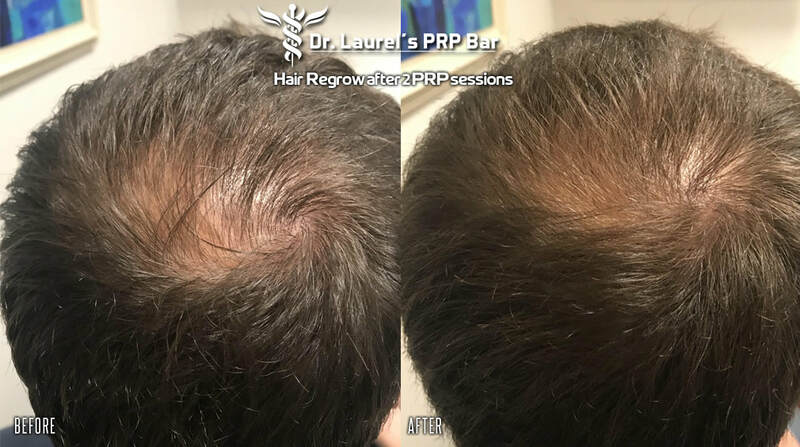 The best candidates for her Hair Regrow treatment are men with male-pattern baldness, women with perimenopausal hair loss or thinning and people with certain types of alopecia. 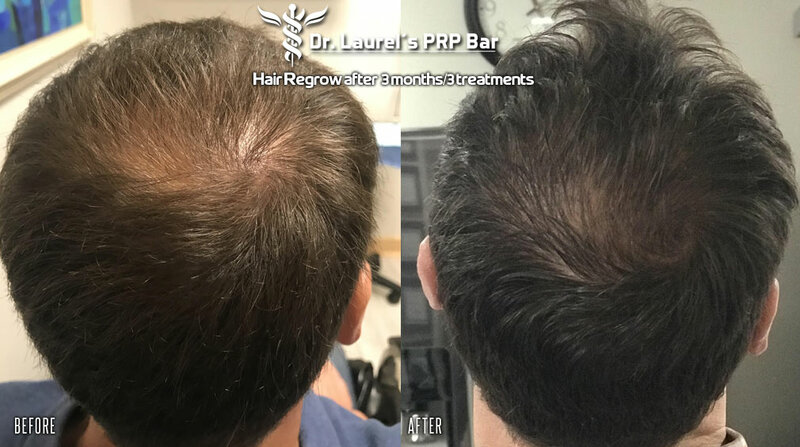 With thousands of men and women in Northeast Ohio experiencing hair loss, hair replacement “solutions” are easy to find. 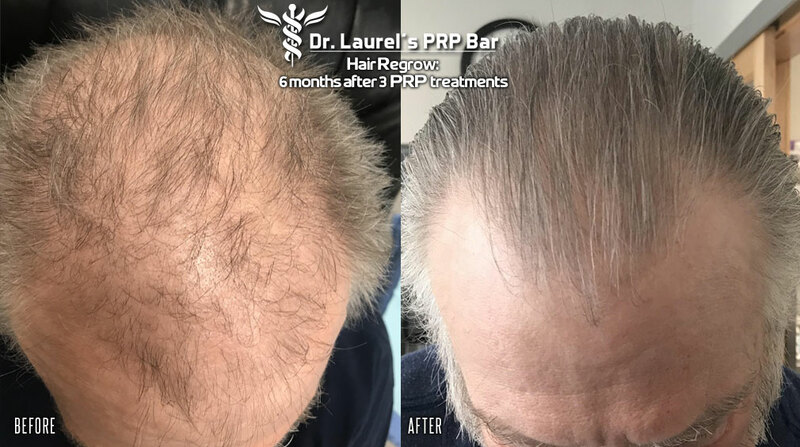 The problem, says Dr. Laurel Matthews, a board certified physician with more than 35 years of practice experience and the owner of Dr. Laurel’s PRP Bar, is that most treatments promising to cure hair loss are the modern equivalent of snake oil. 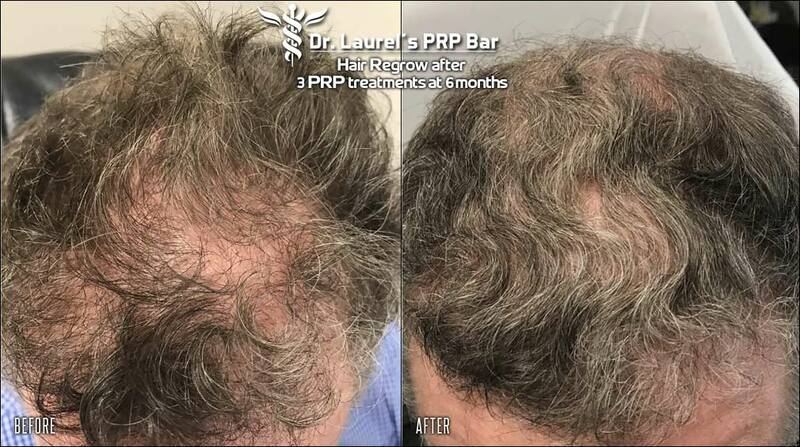 “There are only a few safe treatment methods that have been medically proven to regrow hair,” she explains. 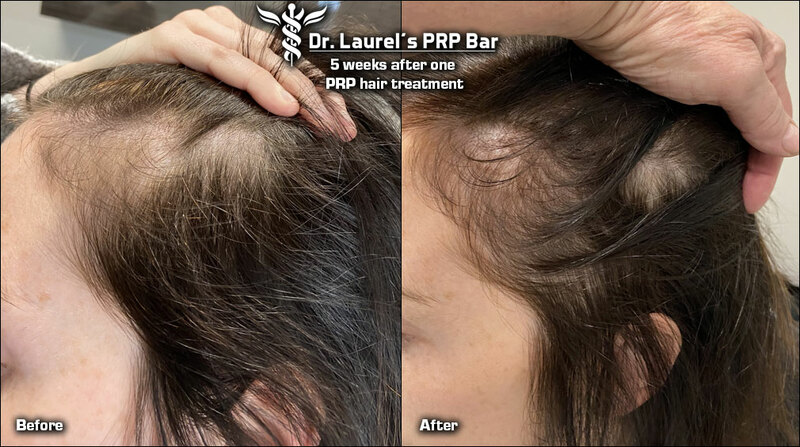 Dr. Laurel meets with each patient to personally identify the cause of hair loss. 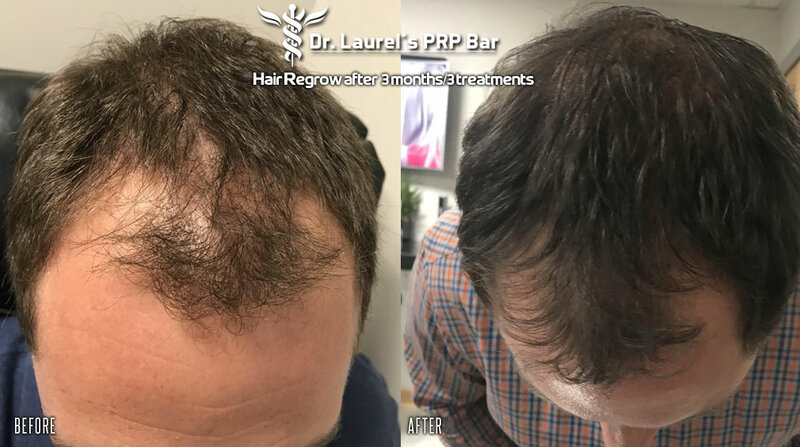 The best candidates for her Hair Regrow treatment are men with male-pattern baldness, women with perimenopausal hair loss or thinning and people with certain types of alopecia. 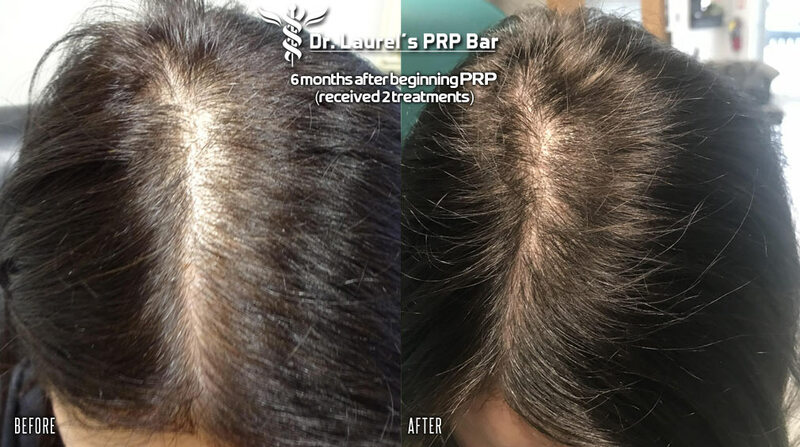 Following the consultation, she does a blood draw and, using a method that results in a higher concentration of platelets, spins out the platelet-rich plasma and injects it into the patient’s scalp where it can begin to regenerate the area and regrow hair. 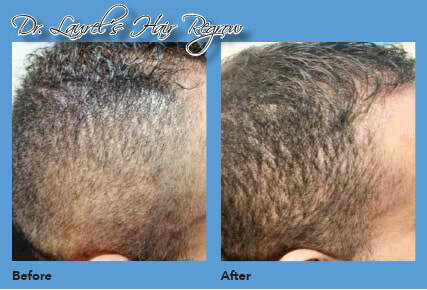 A series of three treatments is recommended to realize the most dramatic results. 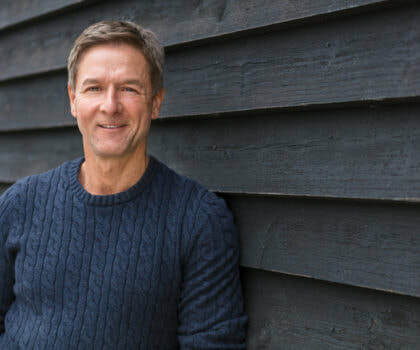 “Our approach to patient comfort during the procedure includes the use of a topical numbing cream and cryotherapy to reduce pain at the injection sites,” Dr. Laurel explains. 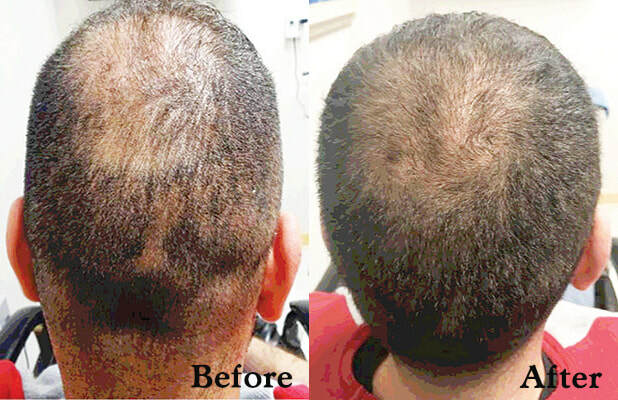 Pro-Nox is an optional add-on for those with a fear of needles or sensitivity to pain. 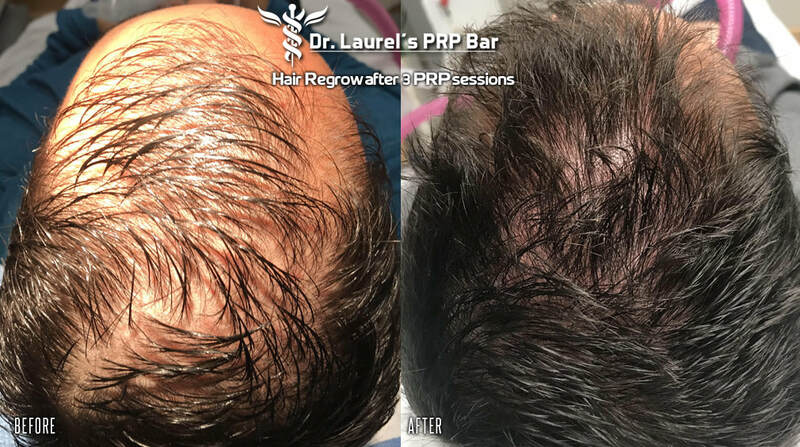 Dr. Laurel possesses expert-level knowledge about PRP and its clinical use as a treatment for everything from aging skin and incontinence to hair loss and sexual dysfunction. 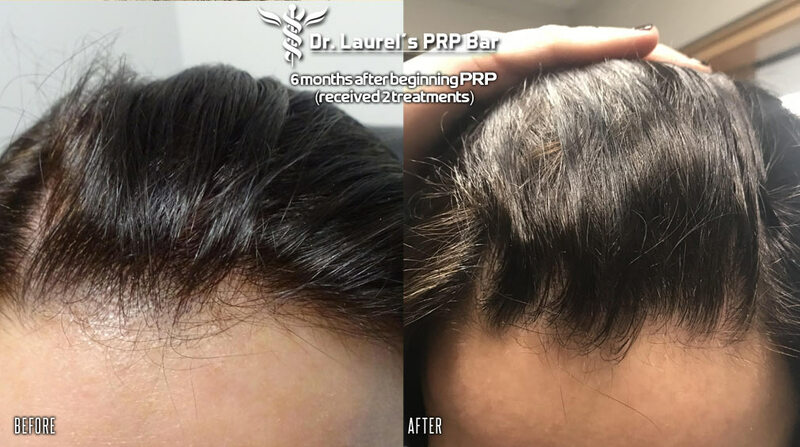 Her method for collecting PRP is scientifically proven and FDA approved. 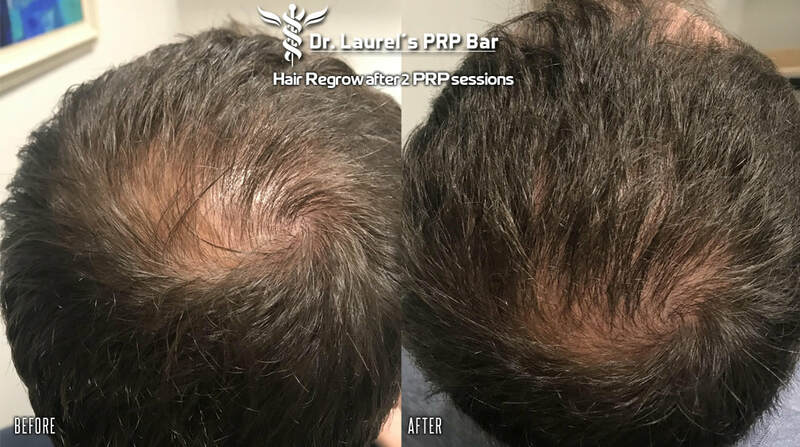 Dr. Laurel is proud of the fact that her prices are among the lowest in the area, at $700 per treatment with no additional product or maintenance costs. 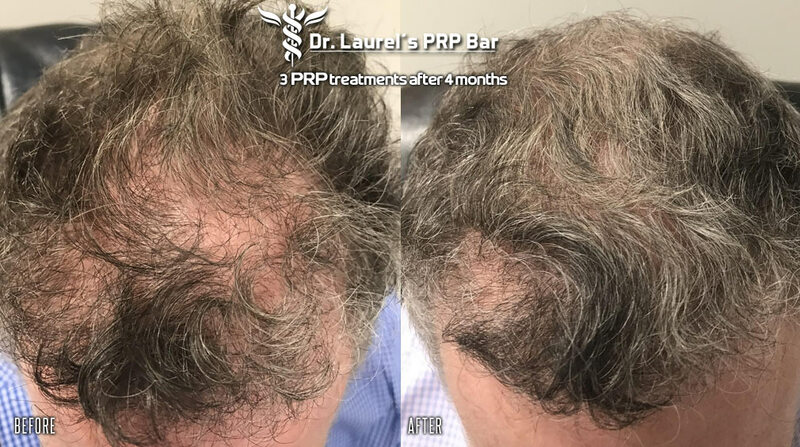 You can schedule a complimentary consultation with Dr. Laurel Matthews, of Dr. Laurel’s PRP Bar, by calling 216-245-6682. The office is located at 3439 W. Brainard Rd., Suite 107, in Woodmere, across from FedEx on Chagrin Blvd. 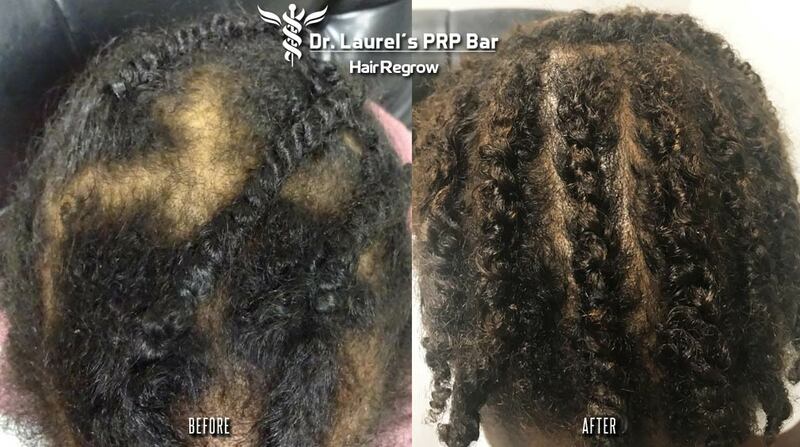 Hours are by appointment with evenings and weekends available. 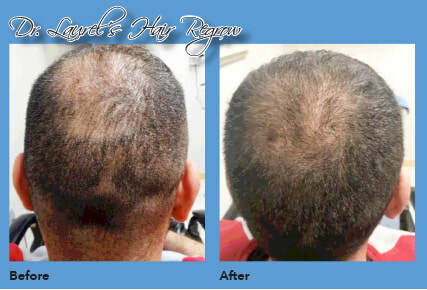 Before (l): This patient had noticeably thinning hair. 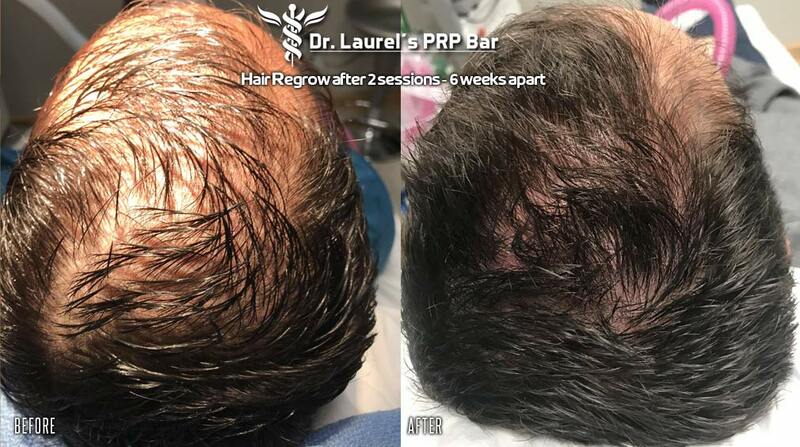 After (r): Dr. Laurel’s Hair Regrow has made a dramatic improvement after three treatments.